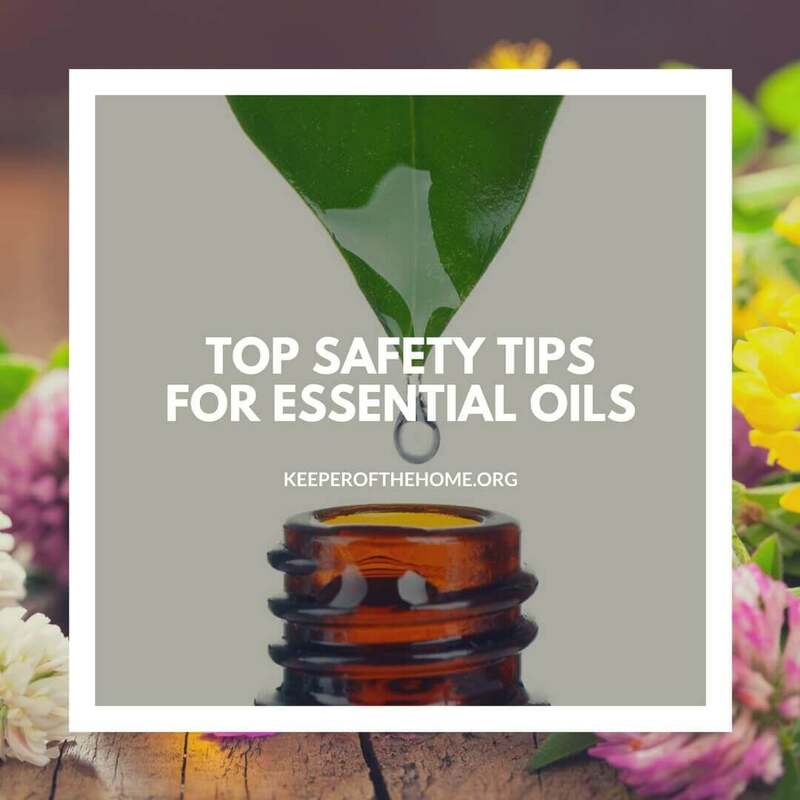 Note from Ann: I love essential oils, and I love even more how Julie is sharing these great safety tips for essential oil use. There’s a lot to learn with EOs, and it’s hard to know where to start, who to trust, or what to believe…hope this helps you and that you share your tips in the comments! 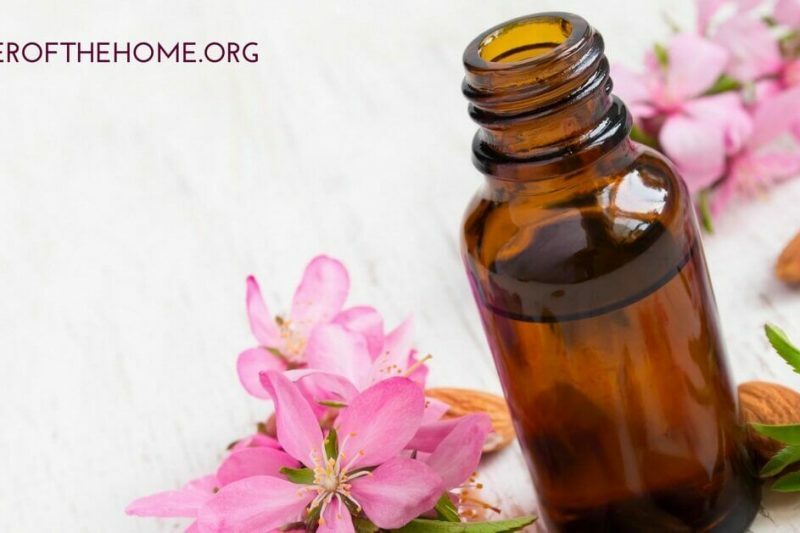 As essential oils become more and more popular, so do the viral posts on social media and the DANGER! BEWARE! scare tactics. 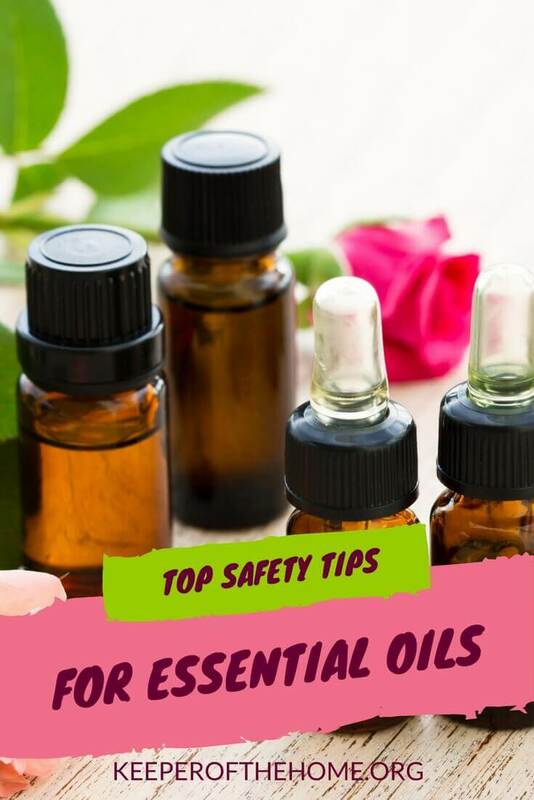 Today, I’m going to share my top safety tips for essential oils and using them, address a few of the viral posts that use these scare tactics, and tell you why I think having a coach is best. The most amazing thing about our world today is how much information is available. And the most overwhelming thing about the world today is how much information is available. How do you find GOOD information? How do you make sure you have the support you need and are taking the right precautions without throwing the baby out with the bathwater? First, let’s be clear: essential oils are powerful and there are safety tips you need to know. But isn’t that true of most ⏤ maybe ALL ⏤ things in our world today? Medications have long inserts to tell you what “could happen” when you take them. Toys with small parts come with warnings that small children could choke. Bug sprays…chemical cleaners…candles…the list goes on. We need to be educated and smart with all these products, but we don’t just throw out something that could be beneficial for us. We make sure we know the right way to use it and understand the precautions! Essential oils are powerful and, when distilled correctly, incredibly beneficial. But keep concentration levels in mind. One drop of peppermint is equivalent to 28 cups of peppermint tea. It is wonderful to get that super-charged benefit in such a small drop, but you need to be cautious as well. 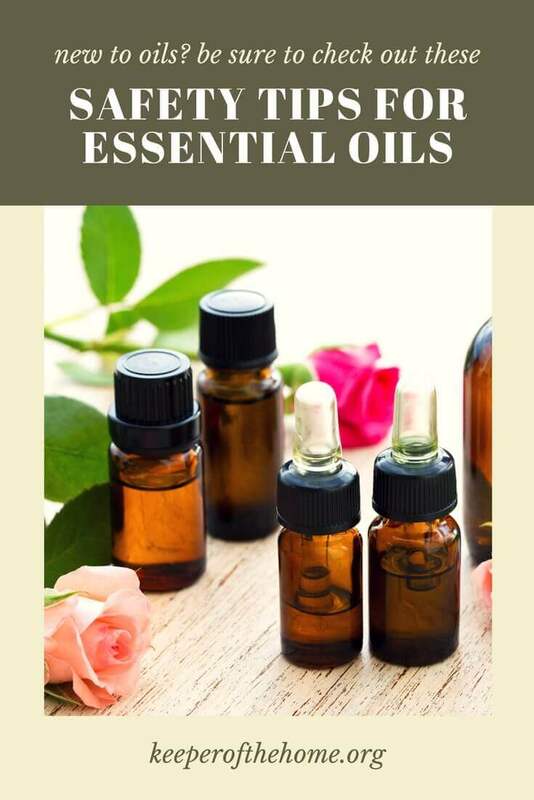 Here are a few of my basic safety tips for essential oils. I also provide additional training that goes more in-depth. Not all oils are created equal! There are different levels of quality and purity. It is critical that you know what you are using. Dilute oils before placing on skin, particularly for children. Recommended: fractionated coconut oil. See dilution chart for starting points. Do not put oils in eyes, ears, or nose. Apply around these areas on the bones or reflex points on the feet. If you get oils in your eyes or on a sensitive area, flush with oil (coconut oil, olive oil, etc.) and NOT water! Avoid use of peppermint, eucalyptus, rosemary, and wintergreen around children under age 2, particularly when sleeping, because they can slow breathing. Some oils are not safe for use during pregnancy if you have a history of seizures. Research and consult before use. Avoid prolonged use of the same oil in the same location. We must address photosensitivity. A viral post went around the web recently regarding a woman who put on a large amount of citrus oil and then went to the tanning salon. I hate for this to happen to anyone, because it is an example of improper use. If you know the correct way to use your oils, you can use your lemon, grapefruit, or bergamot oil without worry of nasty burns. Put the oils on under clothing, use diffuser jewelry to get the aromatic mood benefit, or use alternative oils if you are going out in the sun. I do not recommend using any oils before going in the tanning bed. And, though I hate them, let’s talk about ticks. I hate creepy crawlies and I am not crazy about all the posts on my social media feed of the little creepers. But since it is out there, I will mention it. Do NOT put peppermint or any other oil on an embedded tick. It creates the risk of them regurgitating (also gross) before they withdraw. HOWEVER, you CAN use oils to repel ticks before they attach and to help your skin after removal. If you get a tick, remove it in an appropriate way and then apply diluted lavender, Purify®, and melaleuca (tea tree) to the spot to decrease irritation. For a preventative bug spray, I like Terrashield®, eucalyptus, and lemongrass. As I said in the beginning, there is no need to throw out all of your essential oils. There is amazing support and benefit to be had and our world needs that support today. Your family deserves tiny drops of relief. And this is where having a coach can save the day. When we need to learn something new, we have many options. We can take courses (there are amazing courses out there on aromatherapy), we can buy books (again, I have a list of great resources I can share), and we can find support. A mentor or a coach to help you navigate this new opportunity in your home and maximize your benefits. Need help finding additional resources? Let me know! What has been your top worry about safety with essential oils? I would love your recommendation of books that will be helpful as I navigate this new world of essential oils. I also use doTeRRA oils. Of course! I have several books on Amazon that I enjoy. I will send that list to you. And I am always open to consult with essential oil users! My name is Abbi, I have a two year old son and I’m expecting a baby girl this October! Man, that will be a change. I work as a preschool teacher during the week so we get your spend a lot of our day playing and on my rare days off we like to hike very often. We also like to frequent the local farmers markets. We don’t have much free time but when we do we like to keep it outside.